FINISHED, STAGED AND READY FOR OCCUPANCY! 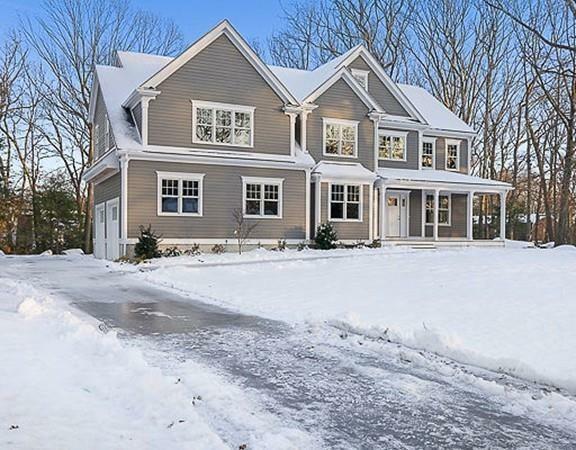 Outstanding new construction w/terrific curb appeal in sought after Martha Jones school district. 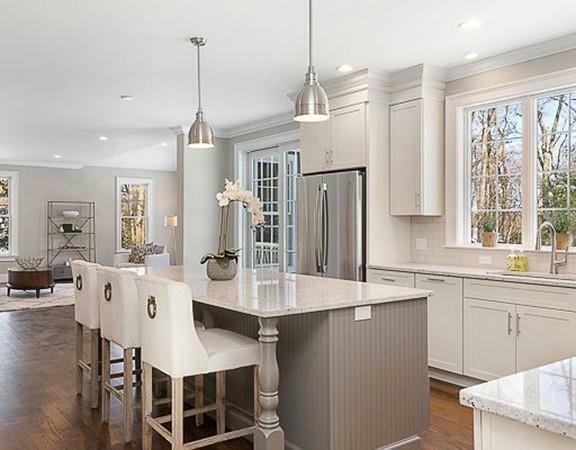 Well-designed & well-built 12-room Colonial w/5-6 bedrooms, 5 full baths. Ideally sited on almost 1 acre, the house sits back from the road & has a large, level back yard. 1st floor features an open plan, high ceilings & terrific flow. 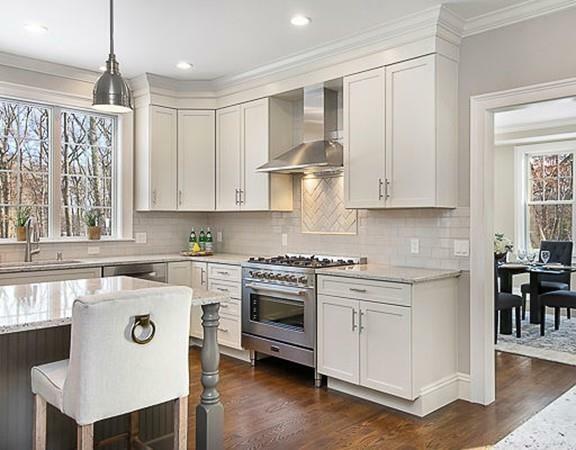 LR w/coffered ceiling, formal DR, home office (or BR), full bath, plus exquisite Kitchen w/access to oversized porch, Family Room w/gas FP, and Mudroom. 2nd floor includes 4 BRs & 3 baths, including a spacious master suite w/ a luxurious 4-piece bath & 2 walk-in closets. Finished 3rd floor, w/en suite bath, offers possibilities such as au pair suite, home office, rec room, or addl BR. Unfinished basement offers further potential w/high ceilings & rough plumbing for future bath. 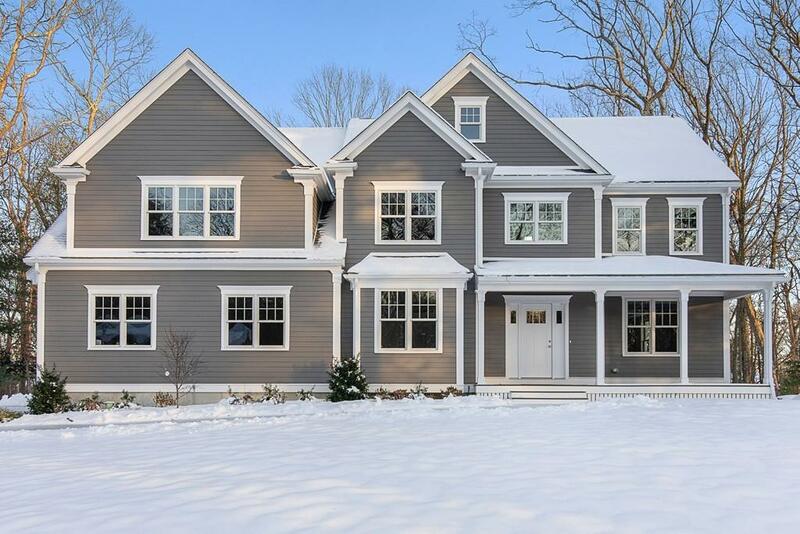 Beautiful millwork; designer colors & finishes; side-entry 2-car garage; irrigation. Convenient to highways, schools, area amenities. Listing courtesy of Tracy Boehme of Keller Williams Realty. Sq Ft Disclosures Assessor Shows 4169 W/Only 251 On 3rd Floor Which Actually Measures 797. Listing provided courtesy of Tracy Boehme of Keller Williams Realty.